We are a friendly, cosy restaurant situated on the main street of Military Road in Neutral Bay, Sydney. 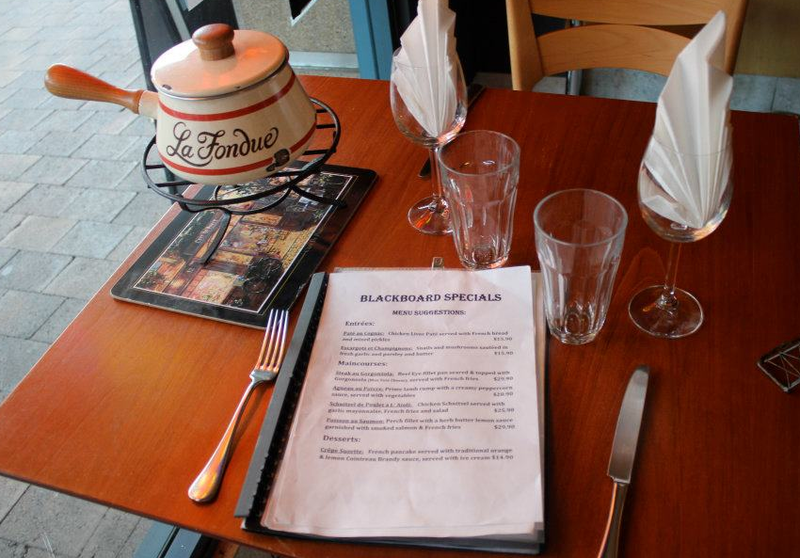 We have been specializing in French cuisine & Fondues since 1980's. 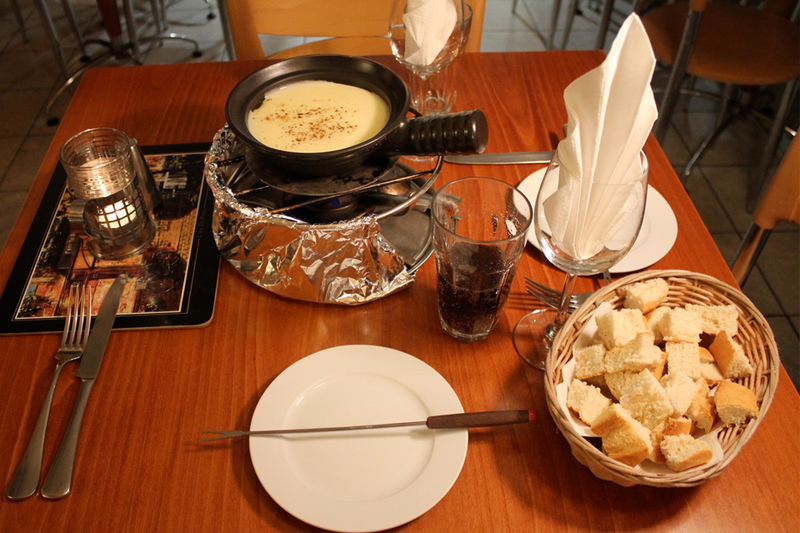 We started our first Fondue restaurant, formerly named 'Le Petit Savoyard'established in Ridge Street, North Sydney in 1981 until it's closure in 1997. In 2000, we opened Cj's French & Fondue Restaurant with seating for up to 40 persons inside, set with a casual and modern atmosphere and friendly service. 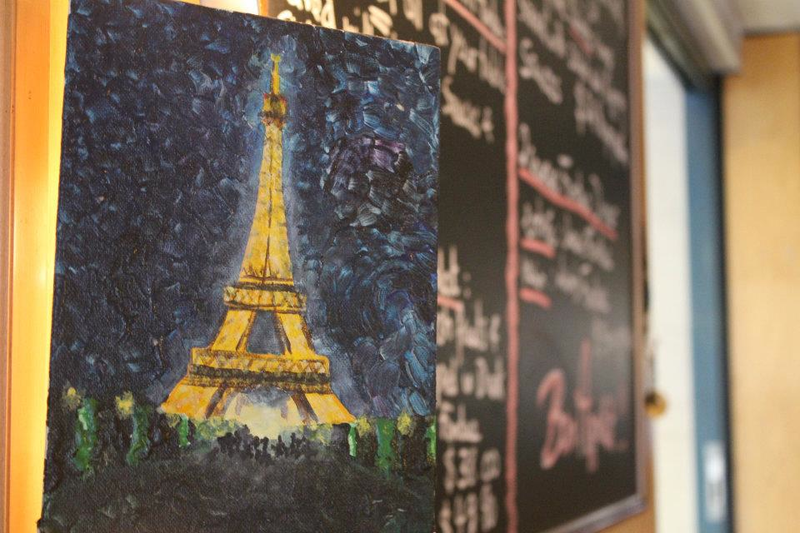 As well as serving our popular dishes, we have introduced a variety of other French dishes. Cj's Restaurant has a varied choice of dishes which you can view our entire menu online, by clicking on the links under the 'Menu' button to your right or above. 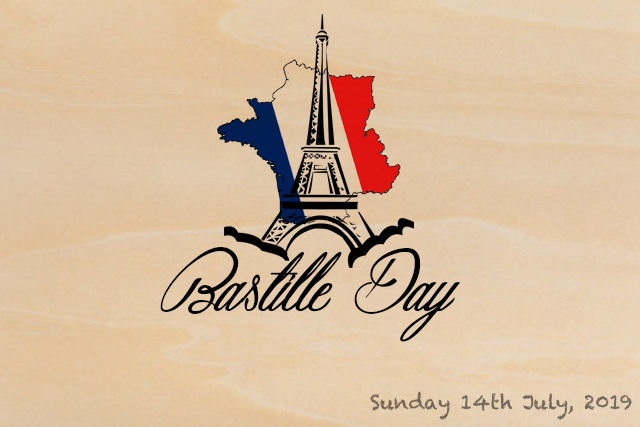 Cj's Restaurant warmly invites you to a wonderful evening celebration of Bastille Day, held to commemorate the French Revolution of the Bastille storming. One of our most busy and popular evenings for the year, it is recommended to book you table in advance. We encourage you to don your best French beret and stripe shirts to mark the occasion! NB: Please call directly for same-day bookings (02)9908 1161. Urban List: 9-Restaurants You May Not Have Tried.. But Should! For Special Events/Group Fondue Parties please call Cj's French & Fondue Restaurant on (02)9908-1161 to arrange an appropriate Function menu.